1909 The Pirates play their last game at Exposition Park defeating the Cubs, 8-1, in front of 5,545 fans. 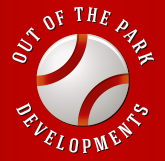 Tomorrow the team will leave the small and cramped ballpark on the north side of the Allegheny River to play at Forbes Field, baseball's first stadium to be constructed with concrete and steel. 1909 The Cubs spoil the Pirates' debut at Forbes Field, 3-2. The new state-of-the-art ballpark, named for General John Forbes who was an officer in the French and Indian War, is the first stadium to be made completely of steel and poured concrete. An overflow crowd of 30,338 witnesses the Pirates fall to the Chicago Cubs, 3-2, in the first game played at Forbes Field, the nation's first ballpark made completely of poured concrete and steel. 1953 Blanking the Pirates at Forbes Field, 2-0, Robin Roberts hurls his 28th consecutive complete game. The Phillies right-hander has finished every game he started since beating the Cardinals on August 28, 1952. 1985 Garry Templeton is intentionally walked four times by the Pirates tying a major league record set in 1962 by Yankee outfielder Roger Maris. 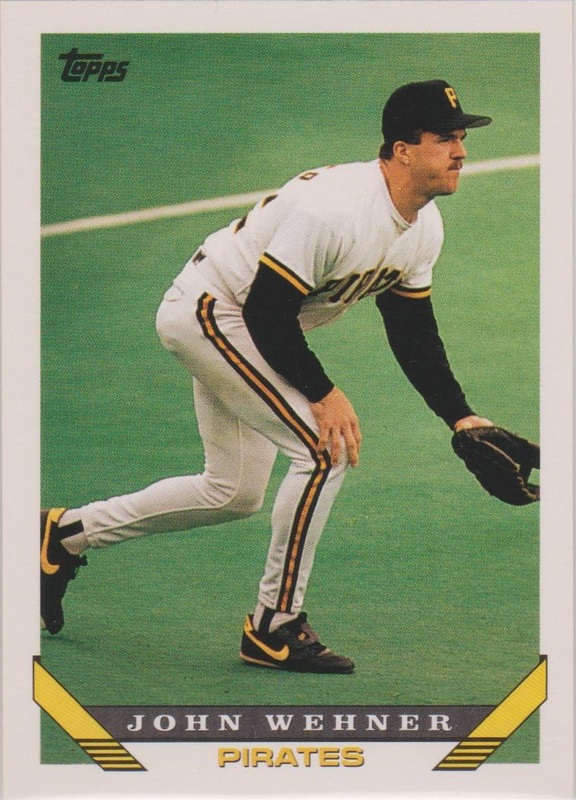 The fourth free pass, issued in the 12th inning, leads to the Padres shortstop scoring a run, but Pittsburgh comes back with three tallies in the bottom of the frame to win the Three Rivers Stadium contest, 5-4. 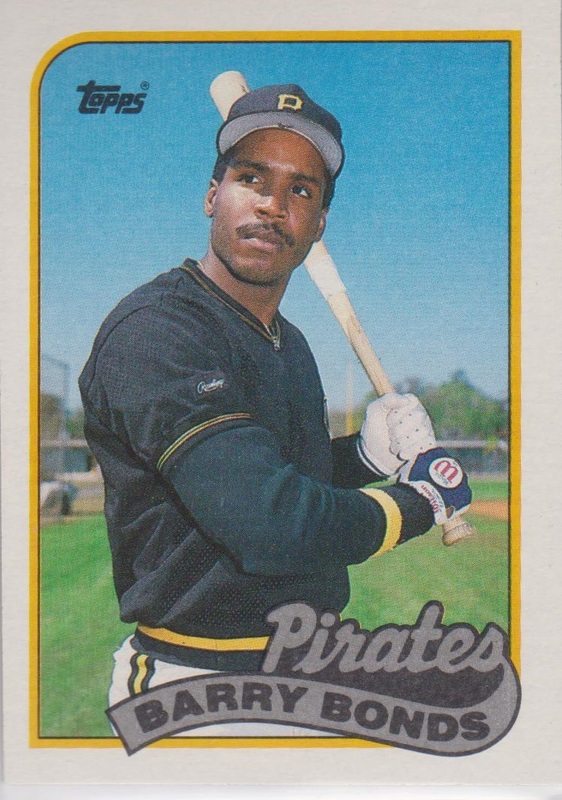 1989 Barry Bonds' homer puts the Pirates outfielder and his dad, Bobby, first on the all-time father and son home run leader list with 408. Previously the Bells (Gus and Buddy) and the Berras (Yogi and Dale) were tied with 407. 1998 Defeating the Orioles 1-0, the Yankees improve their record to 61-20 equaling the best 81-game start in major league history. The mark matches the record of the 1902 Pittsburgh Pirates and the 1907 Chicago Cubs. 2001 Pirates' skipper Lloyd McClendon is fined $1,000 for walking off the field with first base in the June 26 Brewers game. It's the first time a manager has been fined for 'stealing' a base.